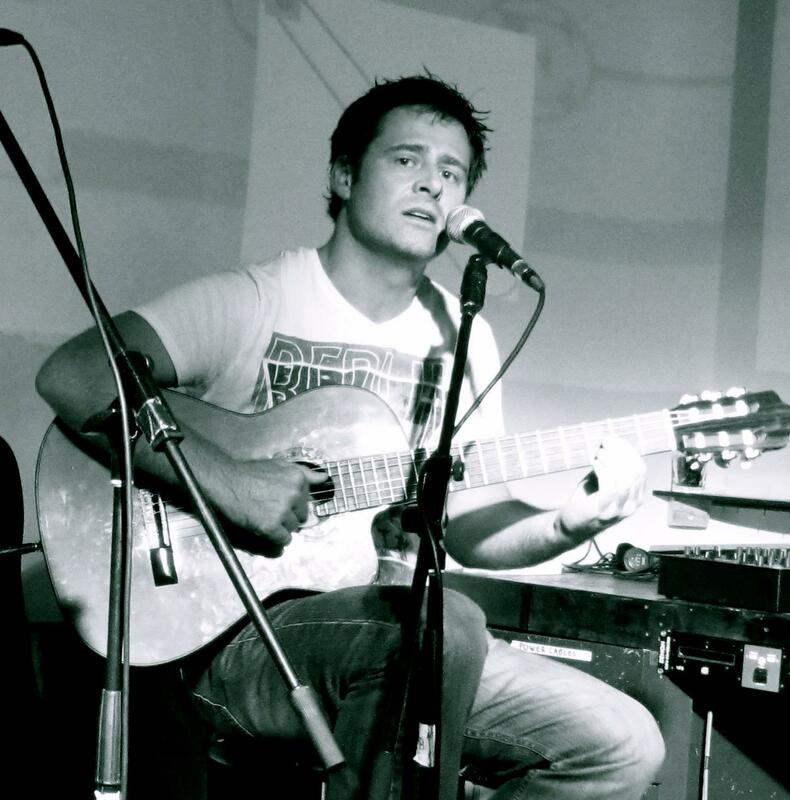 When Australian born Adam Dunning met and recorded his first album ‘Sunset Monkeys‘ with the Godfathers of Bossa Nova (Roberto Menescal & Joao Donato to name a few), who knew that he’d go on to create the atmospheric sound of “Bossa Surf” in second album ‘Glass Bottom Boat‘. Recorded whilst drifting between homes in Rio de Janeiro and Australia, Adam takes the listener on a voyage of discovery, awakenings and awareness, tuning the listeners senses into the forces of nature and the beauty of the mystifying deep, in songs such as ‘Kiss of the moon‘, ‘Cabana‘ and ‘Samba from the sea‘. Casting off with ‘Is it me‘ Dunning sets the album on a course of Brazilian samba beats with an essence of Summer Jazz, where guitar melodies and flute notes hang gently on the breeze and piano keys tinkle on the waves. ‘Glass Bottom Boat‘, the title track of the album, resonates the question, Do we really know what’s going on in the seas around us? by referring to both mythical mermaids and also the factual decline of our whale population. And if you want to hear what a mermaid singing sounds like, you need only listen to ‘Samba from the Sea‘ which includes the captivating and alluring voice of Cris Delanno. There are so many great songs on the album that its hard to pick out just one as a favorite, take for instance ‘Surf‘ which although instrumental features the great skill of Roberto Menescal, on electric acoustic guitar. ‘Sofia‘, which seems like an ode to the stunning actress Sofia Loren, ‘The Amazonas‘ a beautiful song – quite George Michael in style and ‘Happy New Year’ a song born out of tragedy when Adam was caught up in Japan’s 2011 earthquake. But it’s Dunning’s flirtatious duet with Barbara Mendes on ‘Never Really Know‘ which is the real pearl in the oyster for me. 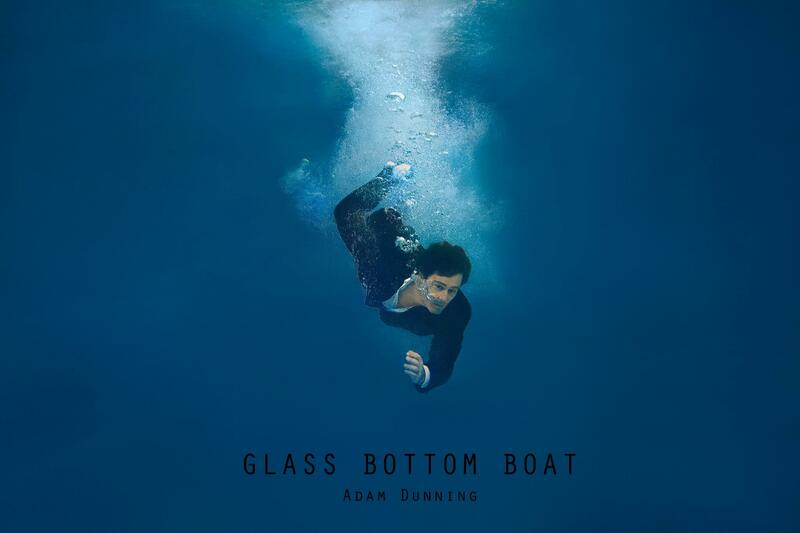 To download now head on over to iTunes or to get your hands on a physical copy of ‘Glass Bottom Boat’ visit Adam Dunning’s website.